that quoted through wide variety famous zoo tour program which offered from a top-ranked wildlife captivity tourist attractions Bali Zoo Park. and all of the rates in here will be quoted per person based on terms and conditions apply. related about admittance fee ticket at Bali Zoo Park will be charged in local currency of "INDONESIAN RUPIAH (IDR)". to show before entering zoo park and this booking code will be submitted in every single booking. 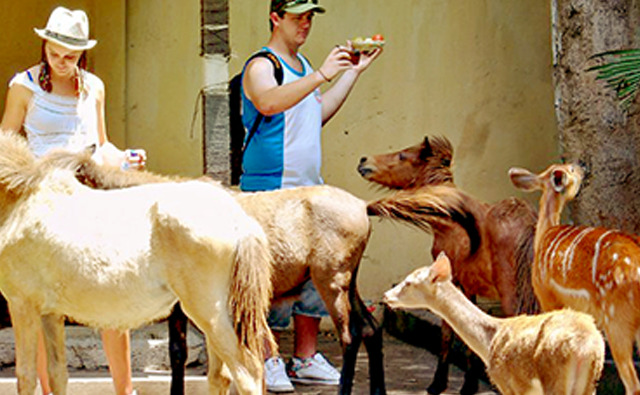 also supported with variety of attractive zoo park activity program in it, so that will made your holiday time tobe a memorable one whilst exploring the top-rated tourist spot of Bali Zoo Park. Zoo Admission is cost entrance ticket charged per person to get an opportunity experience to do animal encounter also having fun at Miniapolis Jungle Water Park in famous tourist attraction Bali Zoo Park. Detailed information Bali Zoo Park Admission Fee Ticket and How to book, please read: "Bali Zoo Park Admission Fee Ticket"
Further explanation Bali Zoo Park Explorer Entry Fee Ticket and How to book online, please read: "Bali Zoo Park Explorer Entry Fee Ticket"
Night Zoo Park package is an incredible popular activities program started at 6:00 PM to meet / hand feeding giant mammals, petting / photo session with a tame bear cat from Borneo, scaly phytons and sinyulong. 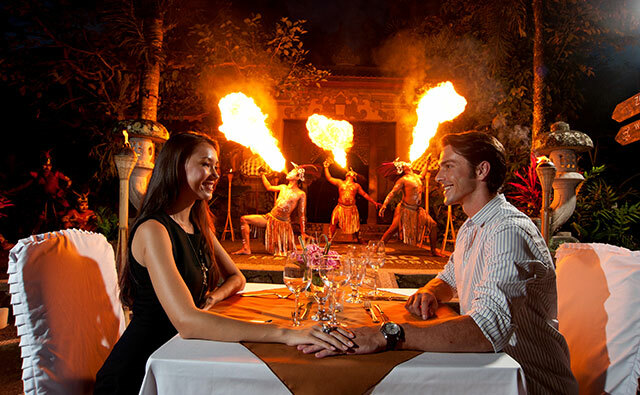 More description A Night At Bali Zoo Park Entrance Fee Ticket and How to book online, please read: "A Night At Bali Zoo Park Entrance Fee Ticket"
Long Trek Safari package is an exciting adventure program and favourite activities while riding 30 minutes on pachyderm Sumatran elephant. 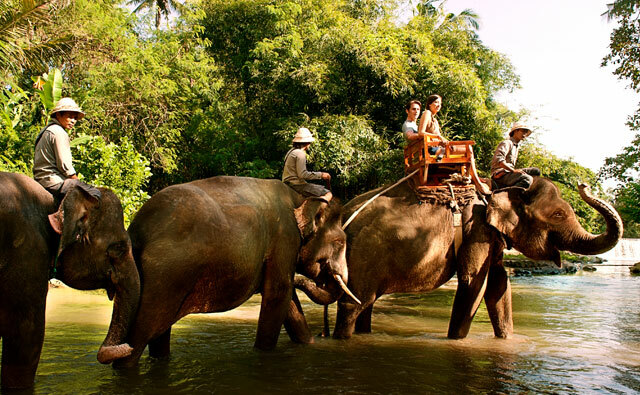 Detailed information Long Trek Safari Bali Zoo Park Admittance Fee Ticket and How to book online, please read: "Long Trek Safari Bali Zoo Park Admittance Fee Ticket"
Short Trek Safari package is an incredible adventure program and favorite activities journey while riding 15 minutes on pachyderm Sumatran elephant. 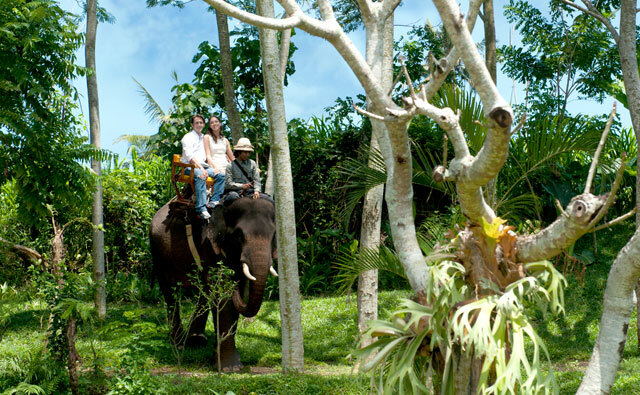 Further explanation Short Trek Safari Bali Zoo Park Admission Fee Ticket and How to book online, please read: "Short Trek Safari Bali Zoo Park Admission Fee Ticket"
Elephant Safari Only is a truly exciting adventure program and famous activities while riding 30 minutes on pachyderm Sumatran elephant. 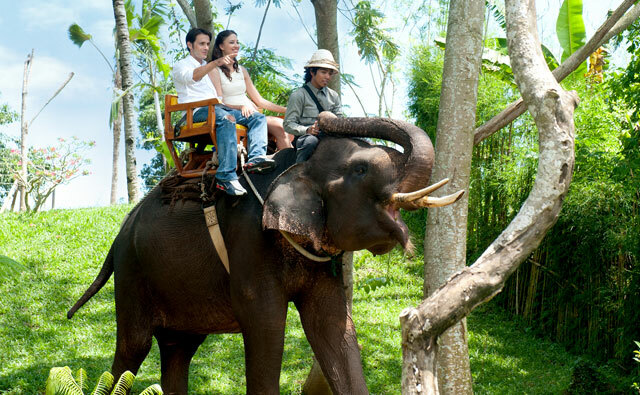 More description Elephant Ride Safari Bali Zoo Park Entry Fee Ticket and How to book online, please read: "Elephant Ride Safari Bali Zoo Park Entry Fee Ticket"
Long Trek Exclusive Safari package is an amazing complete adventure journey and popular activities program while riding 30 minutes on pachyderm Sumatran elephant. Detailed information Long Trek Exclusive Safari Bali Zoo Park Entrance Fee Ticket and How to book online, please read: "Long Trek Exclusive Safari Bali Zoo Park Entrance Fee Ticket"
Short Trek Exclusive Safari package is an incredible complete adventure journey and popular activities program while riding 15 minutes on pachyderm Sumatran elephant. Further explanation Short Trek Exclusive Safari Bali Zoo Park Admittance Fee Ticket and How to book online, please read: "Short Trek Exclusive Safari Bali Zoo Park Admittance Fee Ticket"
Breakfast With Elephant Bali Zoo Park package is a real exciting package with offering you to enjoy meal in main restaurant also a popular activities program with riding 30 minutes on pachyderm Sumatran elephant. More description Breakfast With Elephant Bali Zoo Park Admission Fee Ticket and How to book online, please read: "Breakfast With Elephant Bali Zoo Park Admission Fee Ticket"
Detailed information Elephant Expedition Bali Zoo Park Entry Fee Ticket and How to book online, please read: "Elephant Expedition Bali Zoo Park Entry Fee Ticket"
Exclusive Elephant Expedition Bali Zoo Park package is an incredible adventure program also amazing zoo park activities, how to have an opportunity experience personally hand-feed and ride on pachyderm Sumatra elephant. 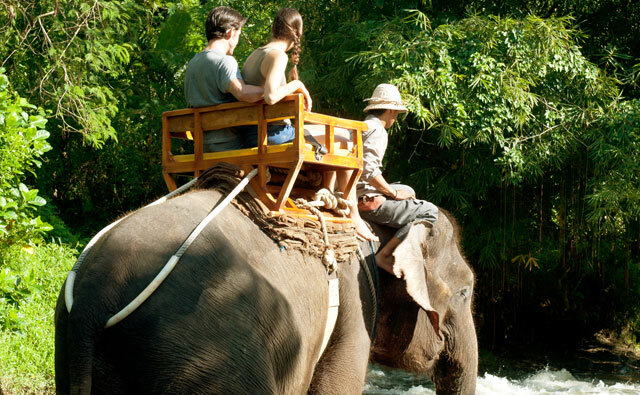 General Note: Due to high demand, limited seating available for Elephant Expedition, please book in advance ! Further explanation Exclusive Elephant Expedition Bali Zoo Park Entrance Fee Ticket and How to book online, please read: "Exclusive Elephant Expedition Bali Zoo Park Entrance Fee Ticket"
More description Mahout For A Day Bali Zoo Park Admittance Fee Ticket and How to book online, please read: "Mahout For A Day Bali Zoo Park Admittance Fee Ticket"
Finally...it comes also to the end of the explanation, about "[Bali Zoo Park Tickets] Updated price 2018 Bali zoo park admission fee" from us. So, lastly how's your record ?. 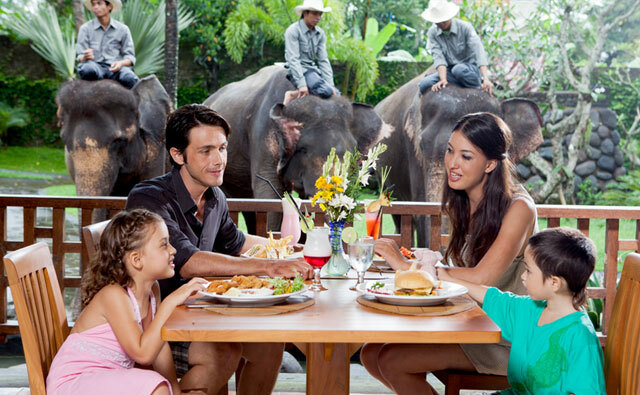 Can't wait to bring your whole family to Bali Zoo Park trip ? 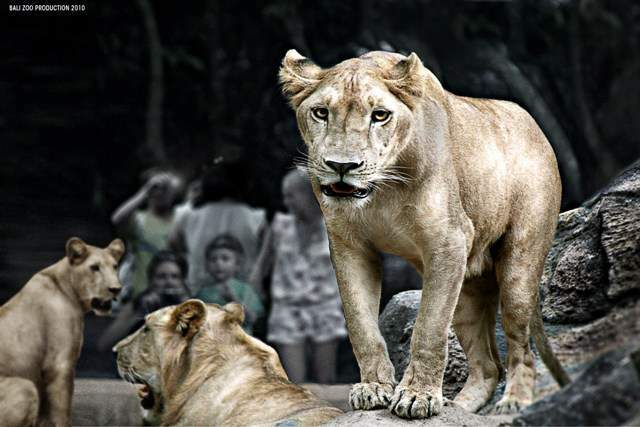 For detailed information and booking Bali Zoo Park tickets please "CONTACT US" at Sorga Bali Tours (Best Bali Holiday Tour Packages).